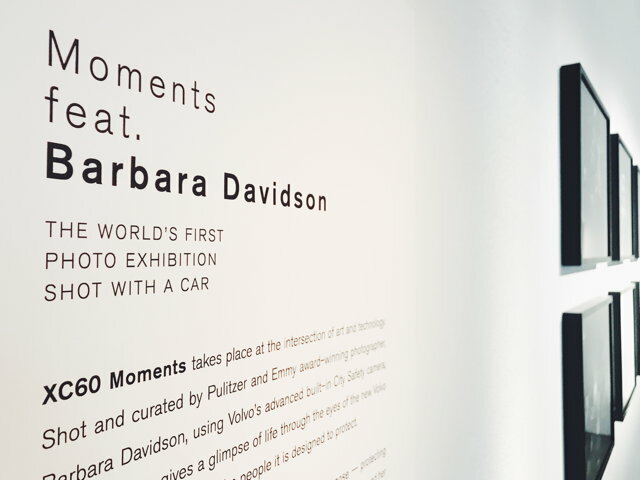 Building on the gorgeous “Moments” film it created for Volvo in June, Swedish agency Forsman & Bodenfors organized the world’s first-ever exhibit of photos taken with a car’s camera, with help from Pulitzer Prize- and Emmy-winning photographer Barbara Davidson. 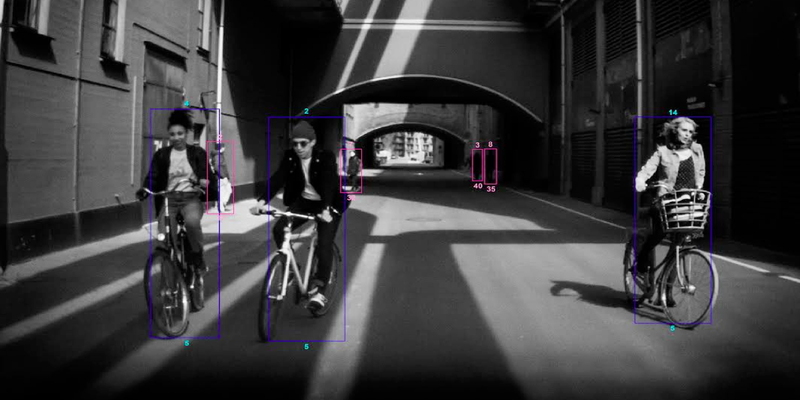 The images on display were shot with the XC60’s safety camera, programmed to detect cyclists, pedestrians, large animals and other vehicles. 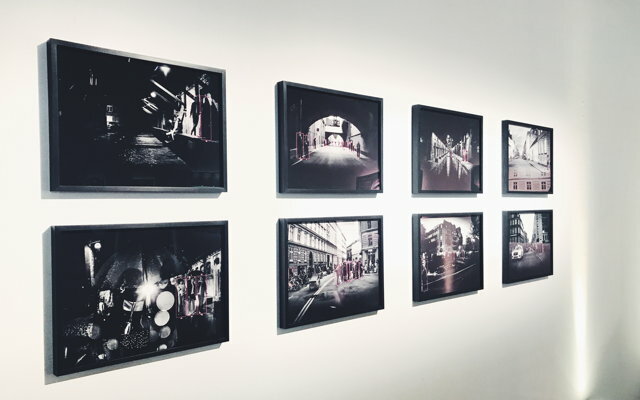 Davidson has mostly produced photography depicting humanity in conflict. 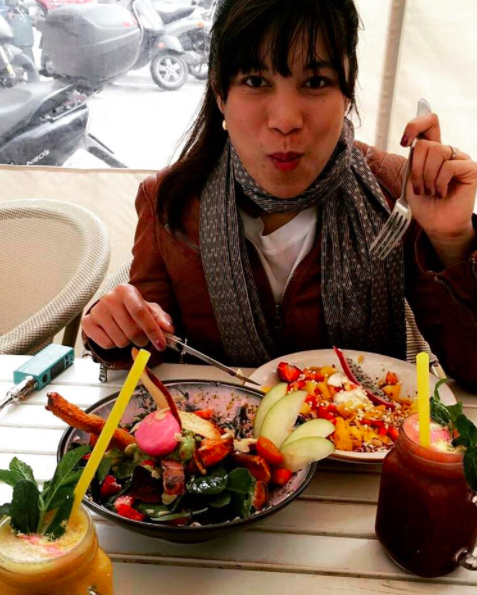 Her relationship to this project is personal: As a young girl, she was in a severe car accident, which she was told she survived because the car was a Volvo. Davidson painstakingly staged moments that the car’s safety feature could shoot. And maybe it’s because a real photographer is behind the wheel, but despite numbered frames that denote pedestrians and other subjects, they’re strangely replete with human warmth. “I think we’re bringing the technical world and the artistic world together,” Davidson says in the video. And not a moment too soon. Last year, Tesla was embroiled in the drama of a fatal crash involving one of its self-piloting cars (something the company was ultimately cleared for), which has hurt public sentiment about cars’ ability to make safe choices on their own. The XC60 doesn’t self-pilot, but it does sport numerous autonomous safety features, including autonomous emergency braking with steer support. Various steer assist features also help users mitigate head-on collisions and possible lane-changing collisions. All this is meant to reduce human decision-making, which is apparently responsible for some 94 percent of traffic accidents. Those statistics aren’t seen here. 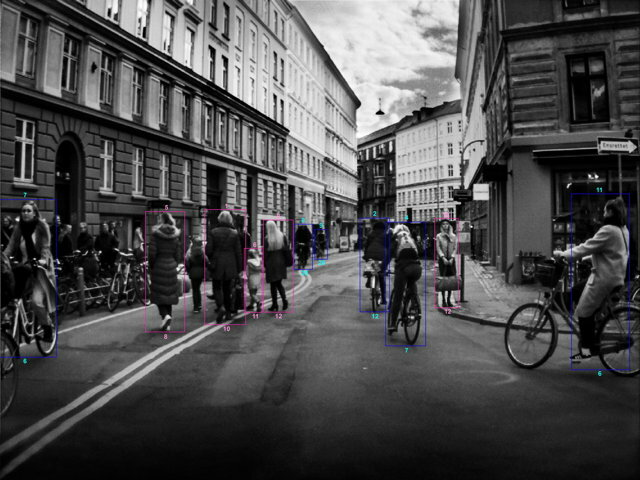 What you see instead is a bizarre, quantified thoughtfulness—the perspective of a car that is conscious of movement, proximity and (easy to infer, even if it’s not quite true) life. Like all smart machines, the XC60 also learns to be safer as it accrues new data. 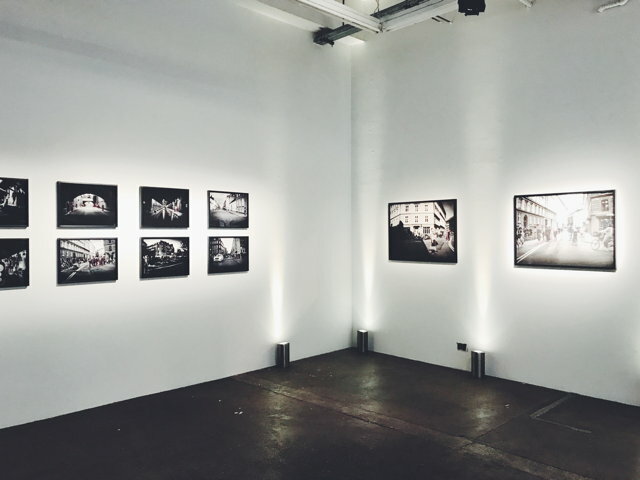 The exhibition premiered in London on July 4, and will travel the world throughout the year. See more photos below.